And senior housing might hold the key. The “basics” in question is primary care. With the continued growth of value-based care for seniors, largely through the implementation of Medicare Advantage plans, there is a renewed focus on the importance of these most basic of doctor visits. Senior housing is a powerful hub for these visits. As 2019 takes shape, that collective realization among all involved in the care of seniors has the potential to dramatically shift the power structure in the care continuum. 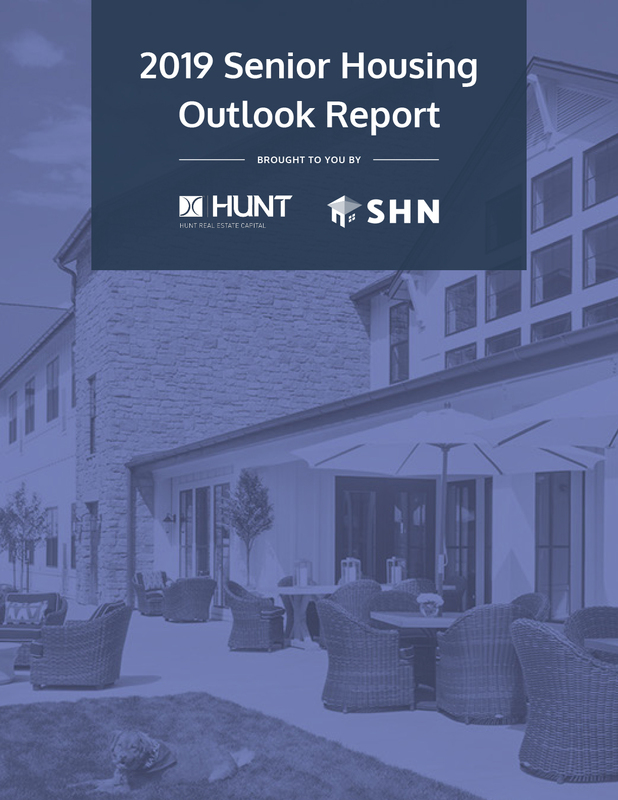 Senior living can be the beneficiary — if operators embrace the opportunity.